I love butterscotch pudding. 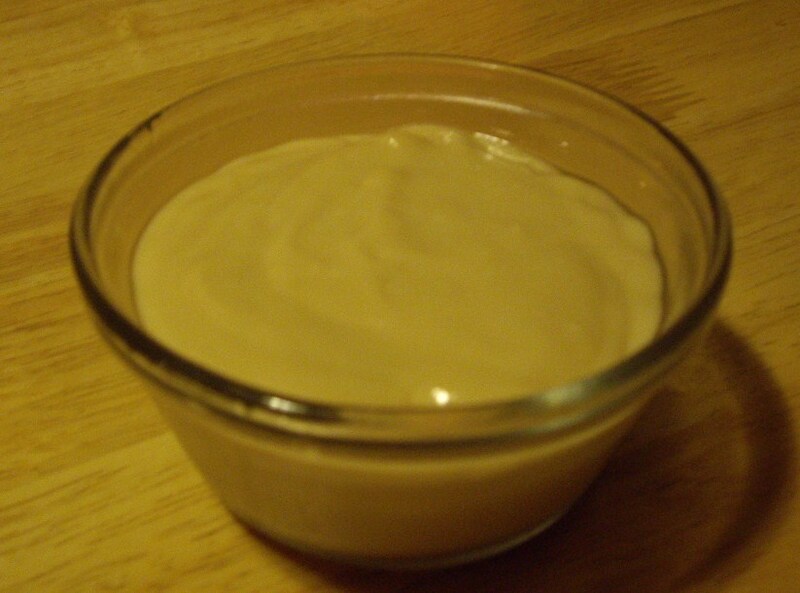 I love this recipe because it is very smooth and creamy, just like pudding should be. Mix the cornstarch and brown sugar in a medium sized pan. Add the water and evaporated milk and stir well. Cook and stir over medium heat until the mixture just starts to boil. In a bowl beat egg and stir in a small amount of the sugar/milk mixture. Pour back into pan and add the heat again. Cook and stir for another minute. Remove from the heat and add the butter and vanilla. Pour into serving dishes. You will get 4 (1/2 cup) servings. I love warm butterscotch pudding, but if you prefer it firmer stick it in the refrigerator for an hour or so.